Did You Know You Could Have A Tooth-Colored Filling? Home | Restorative Dentistry | Did You Know You Could Have A Tooth-Colored Filling? The right materials can make a big difference in just about any setting. When it comes to restorative dental work, having the right material for your dental filling makes it possible to preserve the appearance of your tooth. Because your Reno, NV dentist’s office provides composite resin fillings, you can have expert cavity care without worrying what your restoration will do to your smile. You can also look forward to an impressive degree of support, as composite resin actually bonds directly with your enamel. This means that in addition to looking more like your natural tooth, your filling will enjoy more support, and you can have fewer concerns about your filling shifting, or loosening. Modern dental restorations provide you with great support for vulnerable teeth, while also taking care to avoid causing issues with the way you look. Composite resin can serve as an impressive stand-in for your dental enamel, which means it can be effectively camouflaged against the background of your tooth. 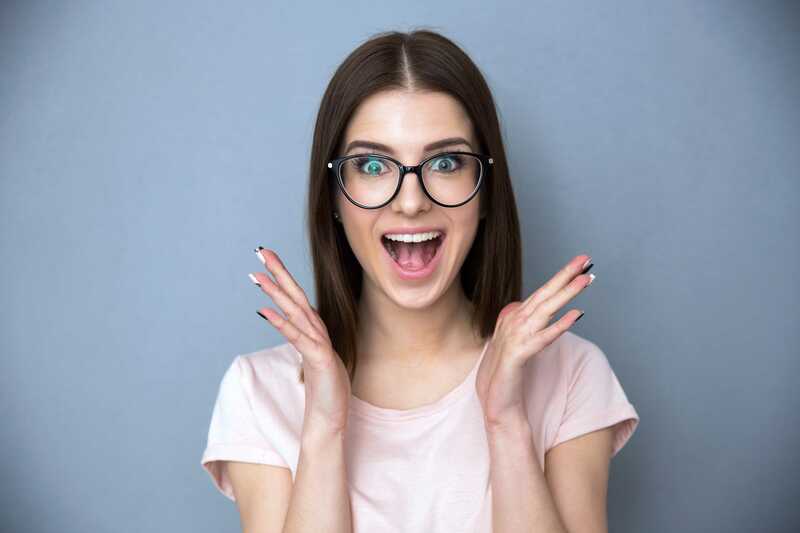 Dental crowns that look like natural teeth are also available to patients – when your dentist supplies you with a ceramic or zirconia restoration, you can look forward to the cosmetic benefits it provides, even as you count on it for functional support. Even though you can count on a restoration to support your tooth, you need to put real effort towards cavity prevention. After all, a filling or crown is still not the same as your natural tooth structure, which is permanently damaged by decay. Regular dental exams are important for ongoing smile care, as is a solid daily routine that involves brushing and flossing. Your dentist can offer guidance if you feel your current preventive efforts are not protecting your smile to your satisfaction. At Wager-Evans Dental, patients who need to have a cavity addressed can be provided with an advanced and attractive dental restoration. Our practice is proud to deliver quality care that protects patients’ smiles, while also protecting their oral health. Located in Reno, NV, we proudly welcome families who come to us from South Meadows, Double Diamond, Caughlin Ranch, Donner Springs, Meadowood, Sommersett, Arrow Creek, and all other nearby communities. To set up a consultation, or your next dental appointment, contact us today by calling (775) 829-7700.